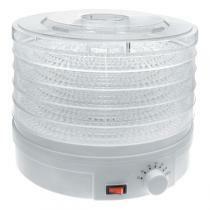 Looking for a professional dehydrator to prepare dried fruits, herbs and vegetables at home? Look no further. 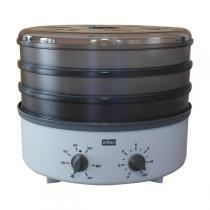 In this section, we have selected the best products to help you cook healthy meals for the whole family!